Negril, West End, Jamaica, West Indies. Stop by for a cold one ! 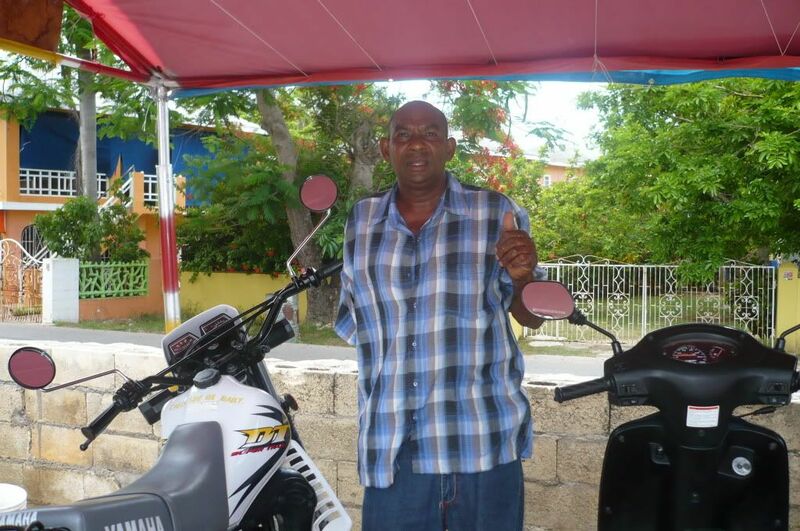 Hello, my name is Gasford Graham, and I'm right here in beautiful Negril, Jamaica, up on One Love Drive(West End Road) and I have scooters, bicycles, trail and road motorcycles that you can rent, by the day or week or for the season. We now serve food and beverage in our new Restaurant. Don't delay, stop by today, and I will help you on your way. 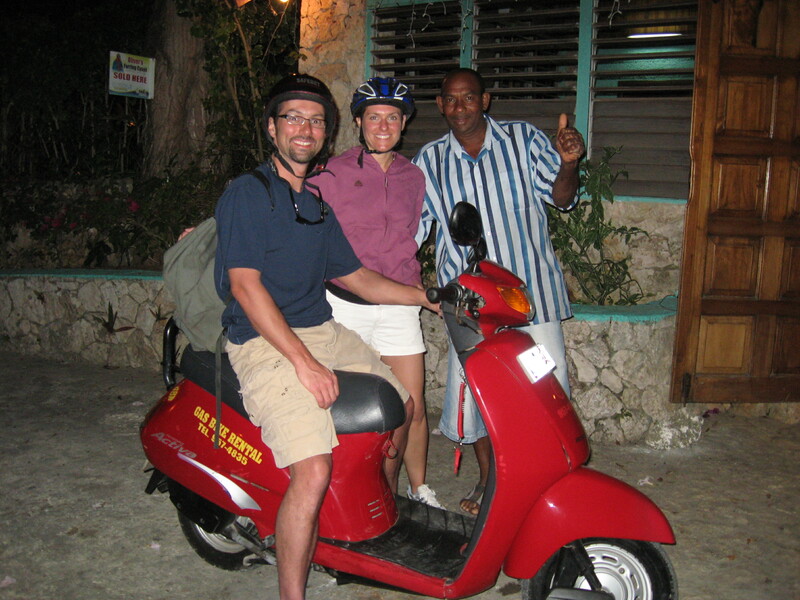 Gas Bike Rental: Located in beautiful Negril, Jamaica, on One Love Drive (West End Road). We have for your enjoyment, fully insured scooters and dirt/trail bikes for rent by the day, week or how ever long your stay. Helmets available. We also offer bicycles for rent. Arrangements made for tours and airport transfers. We also offer a gift shop for that special item for your return home. 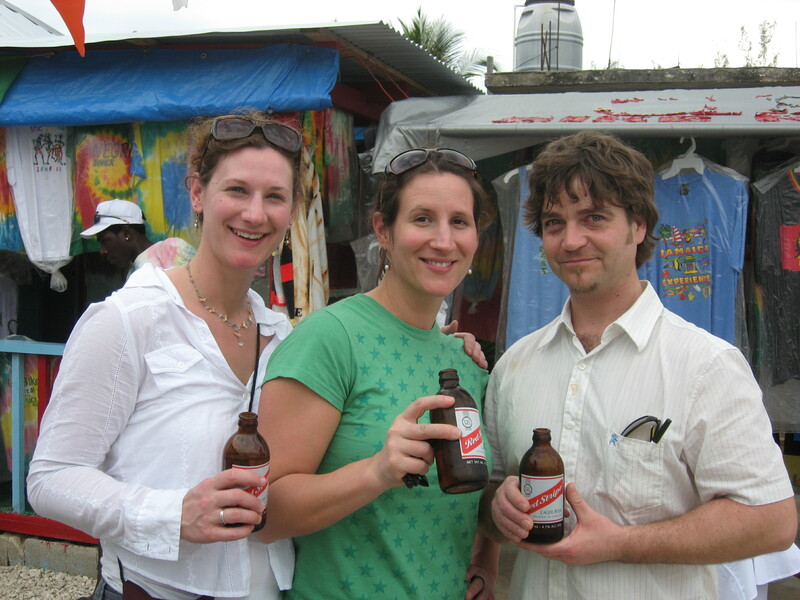 - Gas Bike Rider - My friends, Richard and Mona go gas bike riding in Jamaica and love it. 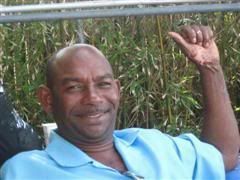 - Negril.com - The web site all Negril. - Jamaica-Gleaner - Read the Gleaner mon. - Blue Cave Castle Just across the road from Gas Bike Rental. You can check out the history of the Blue Cave Castle right here!